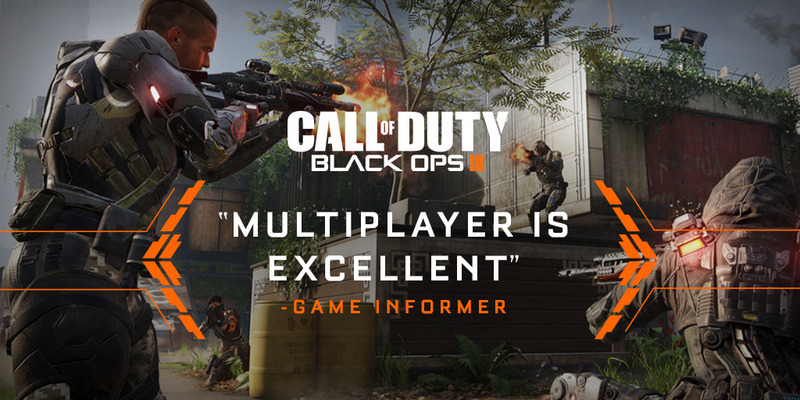 We hope you’re all enjoying the launch weekend for Call of Duty: Black Ops 3! 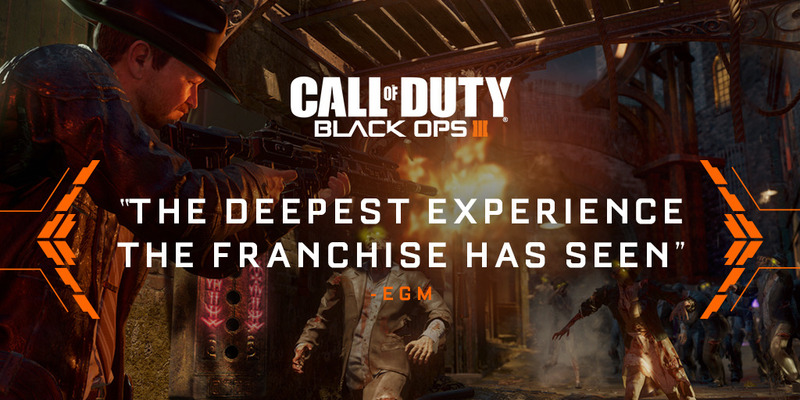 From the Campaign Co-op, Multiplayer, Zombies, and some other surprises, there is so much to discover and experience with the game. 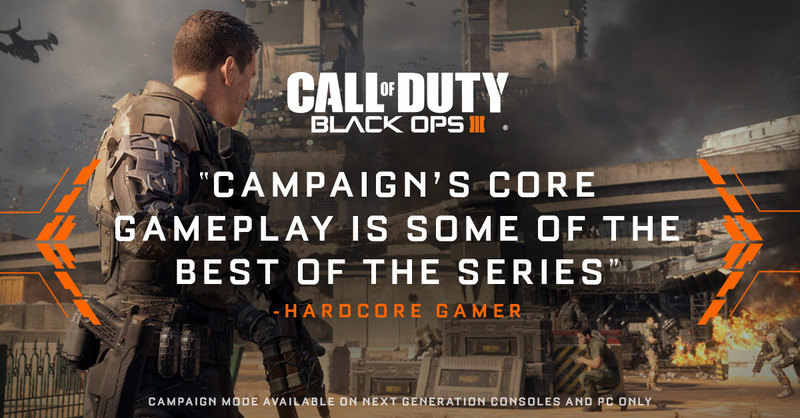 Thank you to everyone for your support of the Call of Duty: Black Ops 3. Enjoy the weekend, we'll see you online! For all of the latest Call of Duty news, follow us on Facebook (Call of Duty and Treyarch), Instagram (Call of Duty and Treyarch), and Twitter (@CallofDuty and @Treyarch).